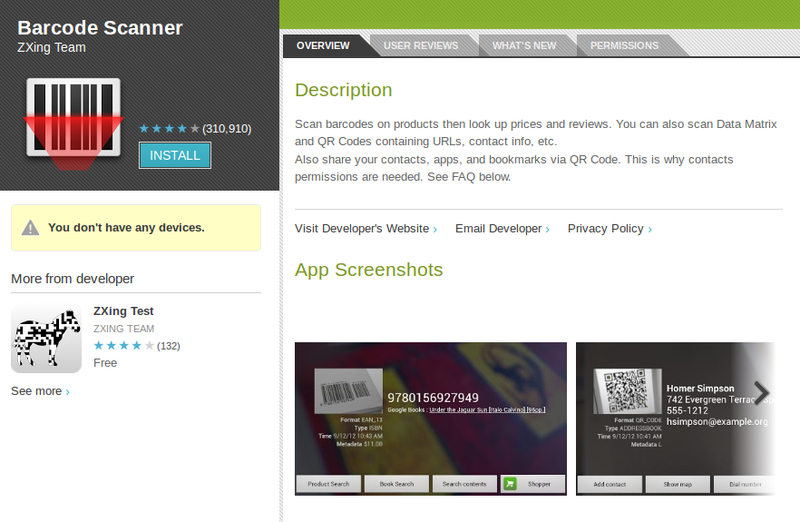 It can be used to create and read barcodes and QR codes. 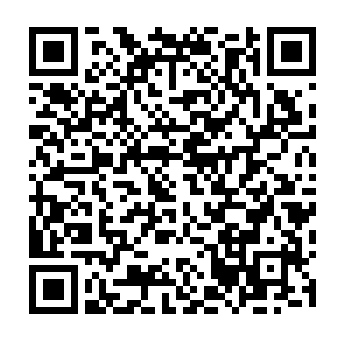 A QR code is a printed square of blocky pixels which can be scanned by devices including smart phones to point users to a web page, contact details or other information. 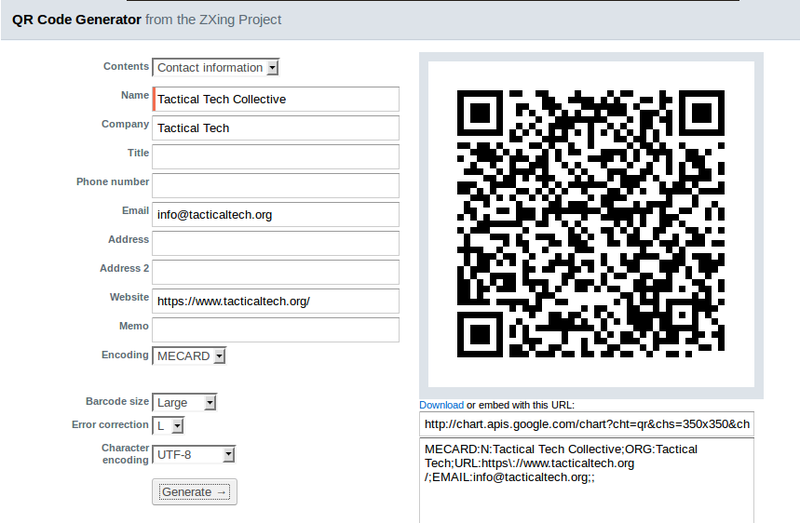 The ZXing project runs an online code generator which allows you to create QR codes which can contain many different kinds of data. They also provide an Android app called Barcode Scanner, which uses ZXing and the built-in camera on your mobile phone to create, share, scan and decode QR codes on the spot, without communicating with a server. Creating stickers with information and a QR code. This can be a good way to communicate information to people in public places when it is not possible to communicate in other more mainstream ways.